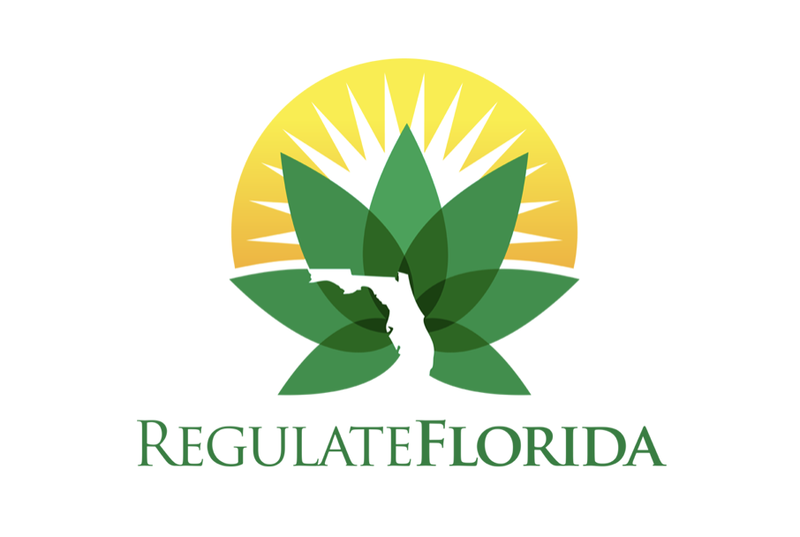 Just days after Florida Governor Ron DeSantis officially signed the repeal to the medical marijuana smoking ban, the largest Medical Marijuana Treatment Center (MMTC) in the state, Trulieve, becomes the first to complete a smokable flower sale, fittingly at their Tallahassee location. 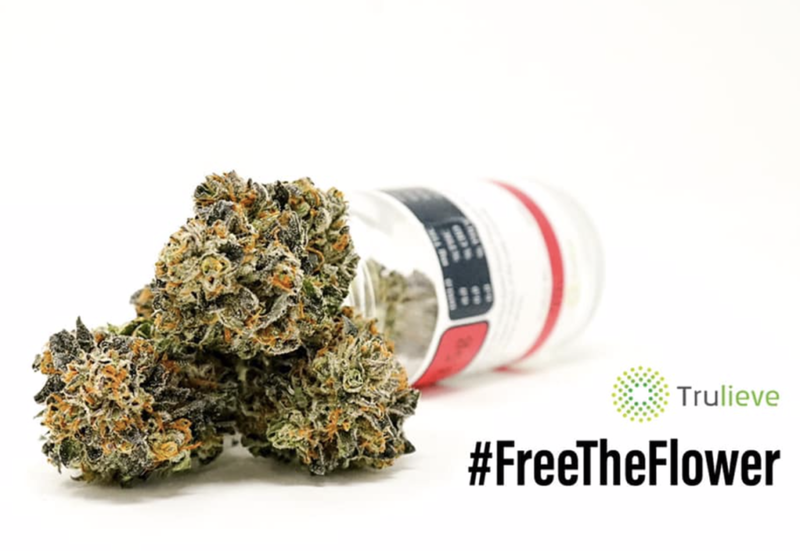 She held true to her word as early this morning as Douglas Dixon, a patient who has replaced 15 prescriptions with medical cannabis, made the historic purchase. TruFlower, the smokable product being offered by Trulieve, will be available at all of their locations including their newest and 25th dispensary just opened in Melbourne, FL. 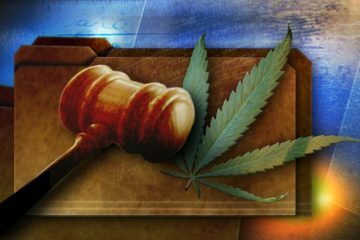 Many patients and advocates swear by the entourage effect obtained by smoking whole-flower cannabis. There are certain parts of the plant, cannabinoids and terpenes, that can be lost during the extraction process to create concentrates (i.e. 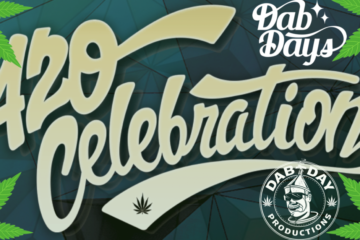 dabs, shatter, oil, wax, etc.) and those essential components can often be what the patients need to experience true relief and any medicinal property from the treatment. 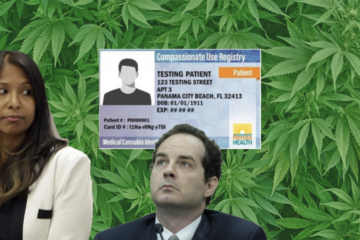 Every patient is different, and that is why the Florida Department of Health has established guidelines for patients and physicians to see if this course of treatment is right for them. 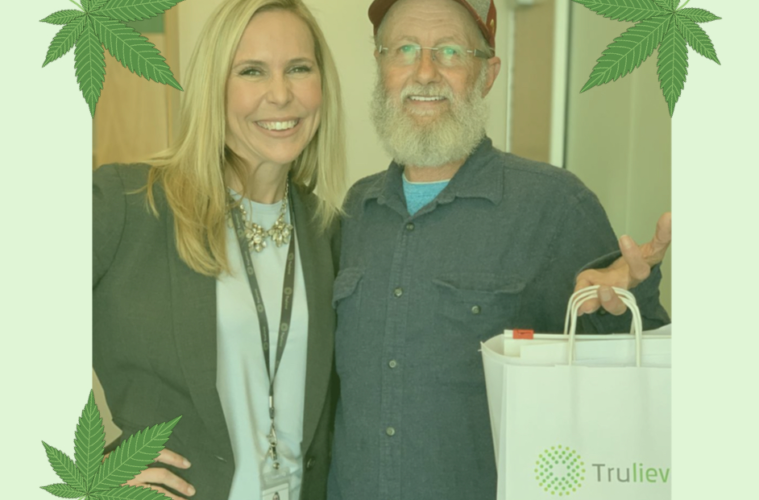 Trulieve is currently the largest MMTC in Florida employing over 1,500 associates and operating a continually increasing number of dispensary locations, two of which opened just this week. 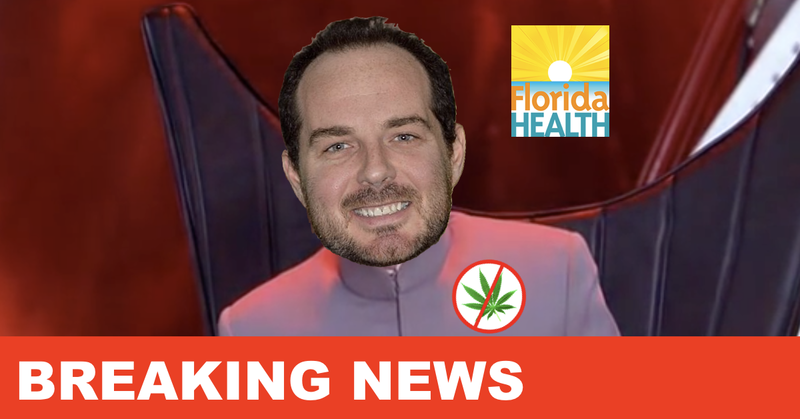 CannaChronicle is privileged to know another noted CannaWarrior and advocate in Florida, Eli Joyce of Sunshine Cannabis and Regulate Florida (the political advocacy group pushing for adult-use, or recreational, regulation in Florida), who made the first whole-flower cannabis purchase at the Trulieve location in North Fort Myers. 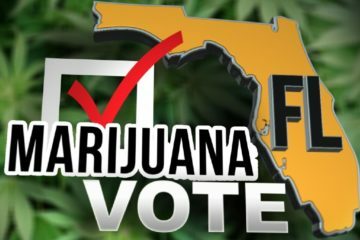 “This is a groundbreaking day for Florida, this is what the voters wanted with Amendment 2 and to see the advocates and patients finally get what they have been looking for, it feels great,” commented Joyce. Eli was able to meet with his doctor and get a new recommendation signed allowing it to be added to his prescription. 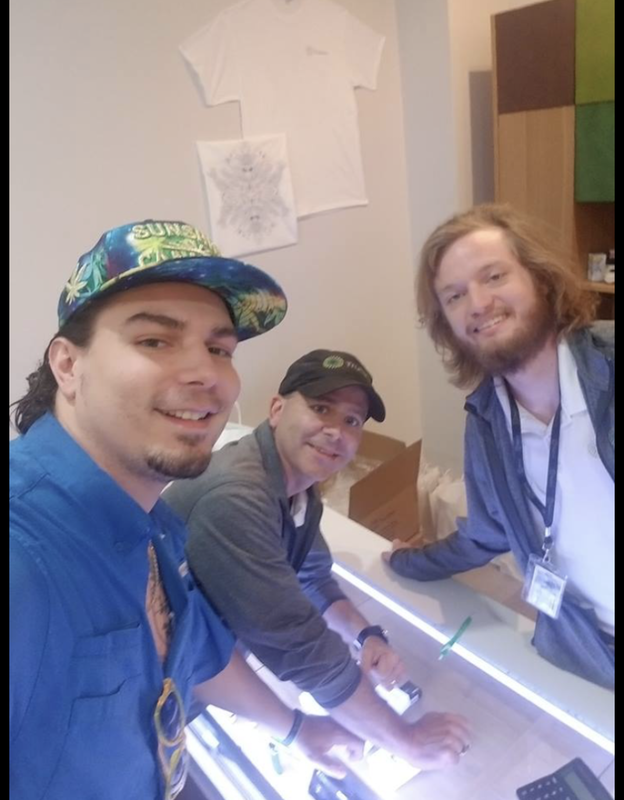 He notes that it is imperative that before you attempt to purchase whole-flower cannabis you meet with your doctor to get the new release form signed so that you do not run into any obstacles at the dispensary! 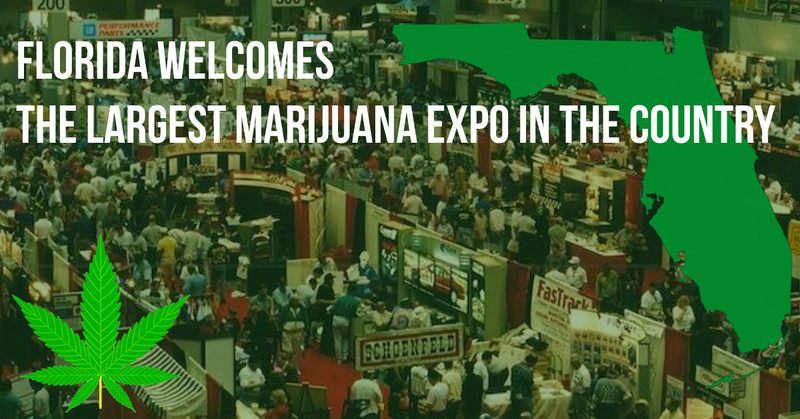 The week is not over yet and huge developments in the Florida Cannabis landscape have already taken place. People around the state are excited to see the continued growth of our cannabis industry and are curious as to what may develop next.